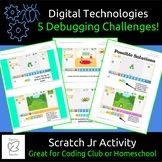 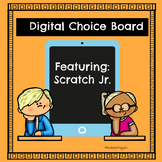 This digital choice board gives students several prompts but also allows for choice using the free app Scratch Jr. Students who have never used Scratch Jr. can scan the qr code to learn some of the basics! 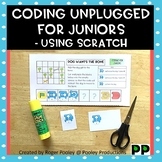 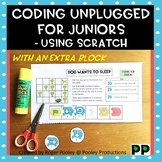 A great enrichment activity for the Hour of Code. 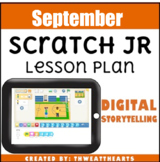 Problem Solution Graphic Organizer Great for Scratch Jr.
Use the prompts on this problem/solution graphic organizer to plan a simple problem solution story. 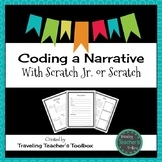 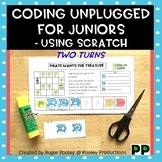 This can be used to get started on a written piece or pair it with Scratch Jr. and create an interactive ebook. 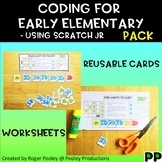 This is great for elementary aged students. 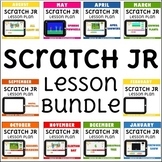 Use this Scratch Jr. 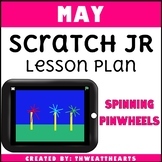 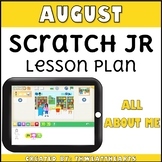 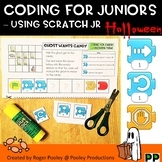 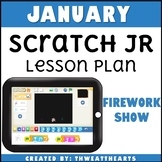 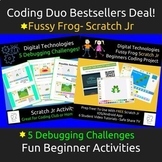 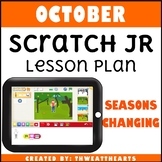 User Guide to help your lower elementary students understand how to master Scratch Jr.! 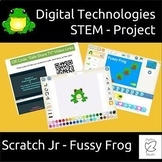 You can also send it home for parents to read with kids at home so they understand how to support your students in their technology learning at home! 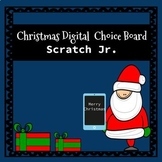 Your students will love having the choice to decide what to code using these Christmas themed prompts. This would be a great enrichment activity to include if you are participating in the Hour of Code!